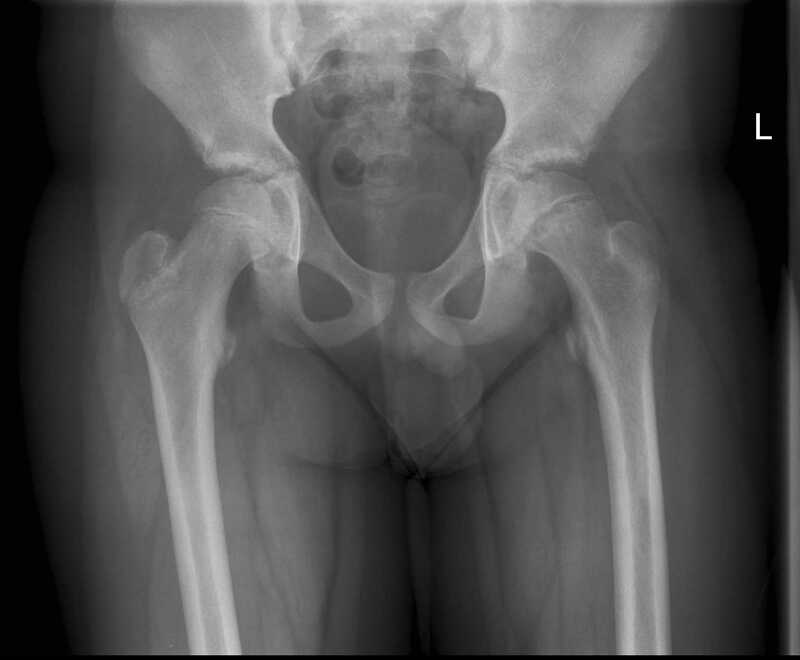 This pathway provides guidance on imaging a child with a newly developed limp. 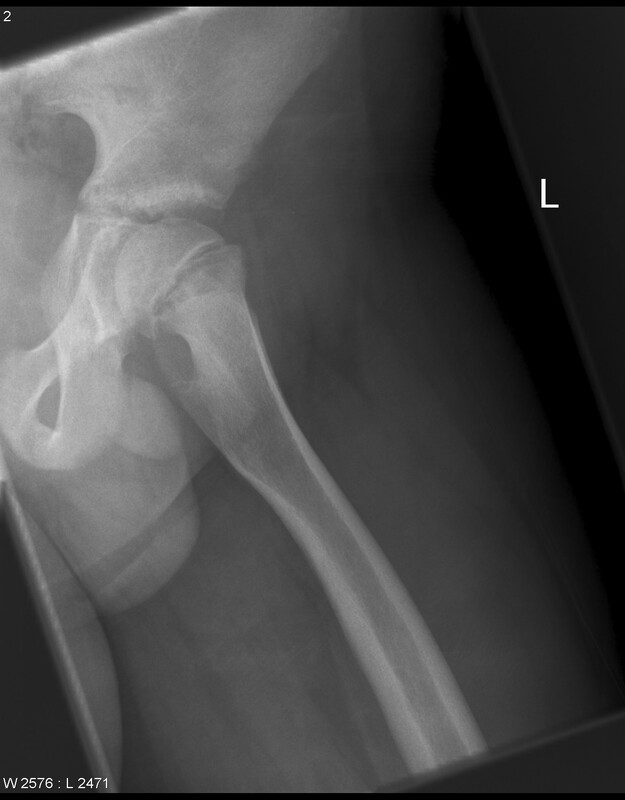 Image 1a and 1b (Plain Radiography): Frontal views in a neutral position and abduction with external rotation. 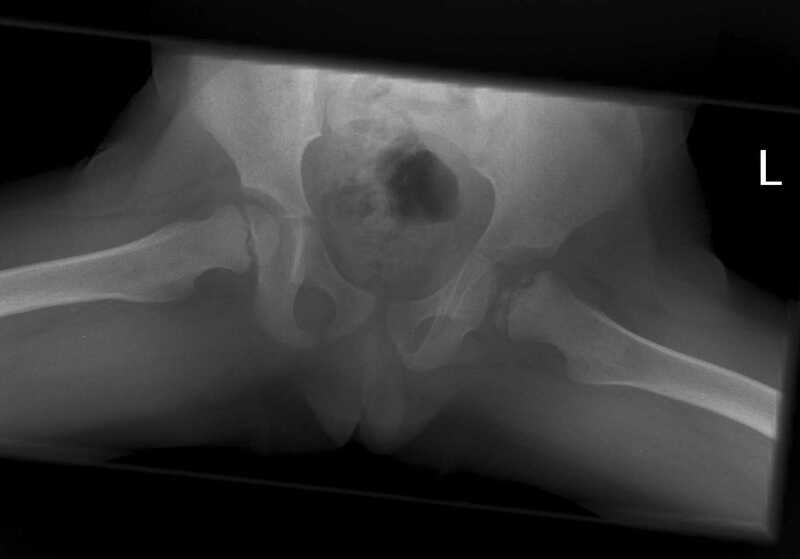 The left hip shows marked fragmentation and resorption of bone and broadening of the femoral head and neck in keeping with advanced Perthes Disease. 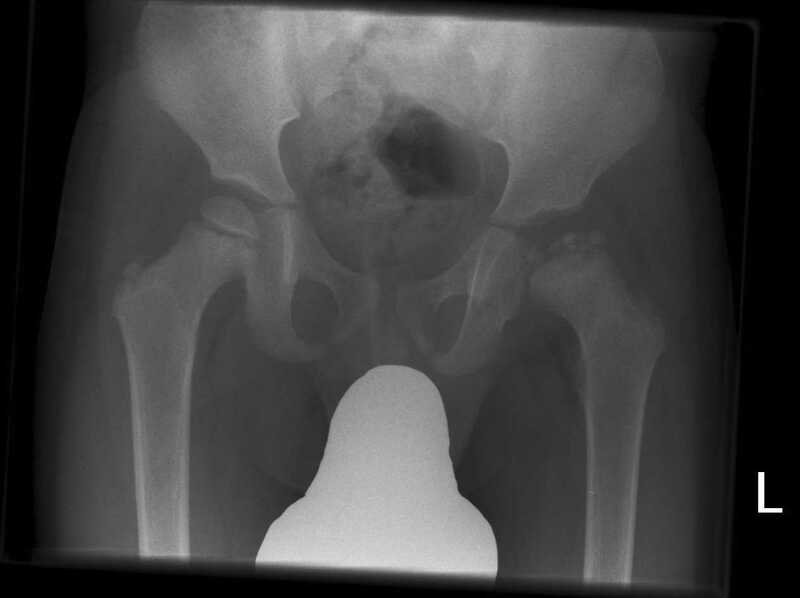 Image 2a and 2b (Plain Radiography): SCFE is demonstrated in the left hip.